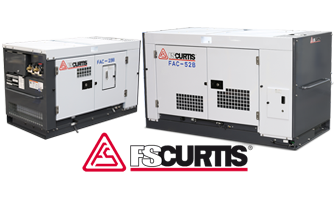 Glenco Air & Power are proud to deliver solutions for mobile applications requiring compressed air. 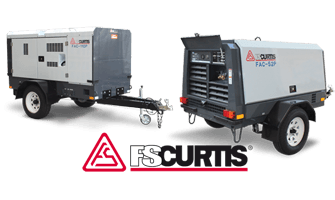 From the towability of the FS-Curtis FAC Series trailer-type, to the versatility of the FS-Curtis FAC Series box-type’s stationary and mobile configurations, Glenco’s portable diesel rotary screw air compressors offer the mobility and reliability you need for on-road applications. With lockable and weatherproof housing, easy access for maintenance, and Glenco’s team of sales and support professionals, you’re guaranteed to find the right product for your application whether you’re working onsite or on the go.